It’s beginning to look a lot like Christmas…and if you haven’t already bought your presents, we’re here to take the stress out of last-minute shopping. Think of us as Santa’s little helpers. Need something for the sibling who loves Star Wars? 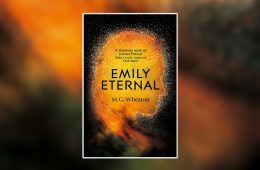 What about a gift for the friend who’s obsessed with Westworld? 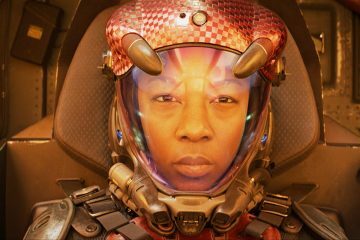 From books and Blu-rays, to music and mugs, here’s 16 amazing gifts for the pop-culture lover in your life. 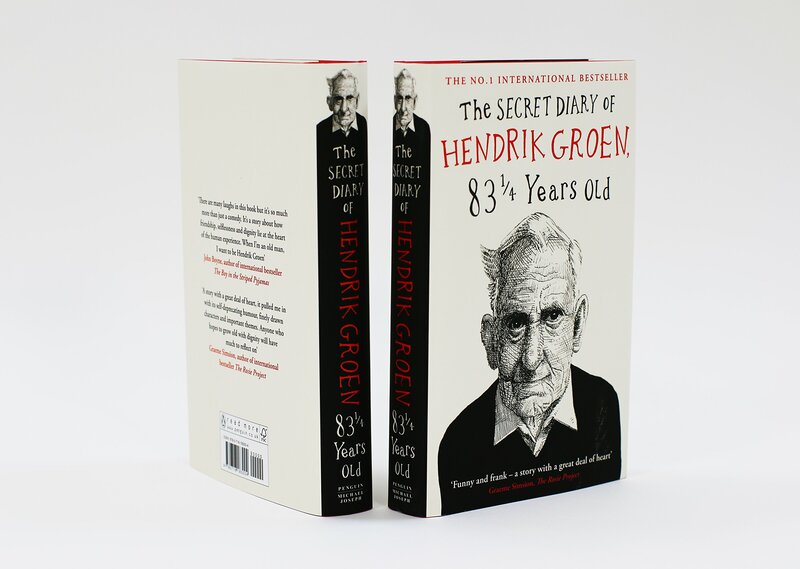 The Secret Diary of Hendrik Groen, 83¼ Years Old, £9.99, Amazon Few characters this year have captured readers’ hearts as much as Hendrik Groen has. An international bestseller and something of a phenomenon in the Netherlands, The Secret Diary of Hendrik Groen, 83 1/4 Years Old follows Holland’s most unlikely hero as he sets out to write an expose of a year in the life of his Amsterdam care home. 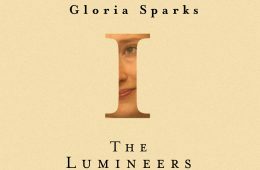 “Another year and I still don’t like old people”, Hendrik says, setting the tone for this humorous and heartening novel. 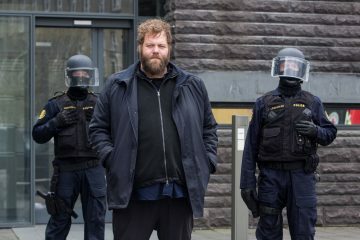 Whether he’s talking about the woman he’s always pined after or the hilarious Old-But-Not-Dead Club he sets up, Hendrik entertains with his wit and charms with the earnestness of his story. Not only is The Secret Diary of Hendrik Groen incredibly amusing, it’s also touching and extremely relevant. 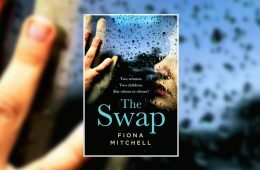 Whether the recipient is 18 or 80, they’ll love this book. 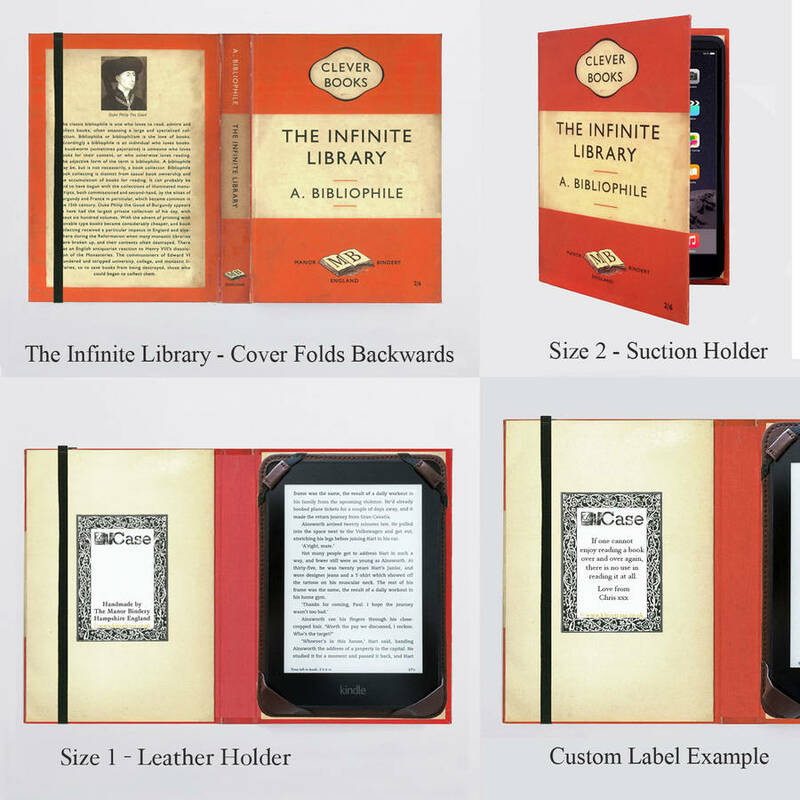 Kindle Book Cover, £24.95, Not on the Highstreet If you know someone who never leaves the house without their Kindle, these gorgeous eReader cases will make the perfect present. 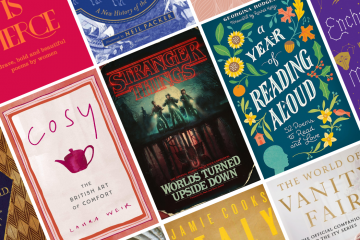 Handcrafted to look like actual book covers, you can choose between twelve different designs including the magical Book of Spells, the intellectual Einstein’s Theory or a literary classic like Jane Eyre. The durable covers are made using locally sourced materials, meaning they’re eco-friendly and long-lasting. 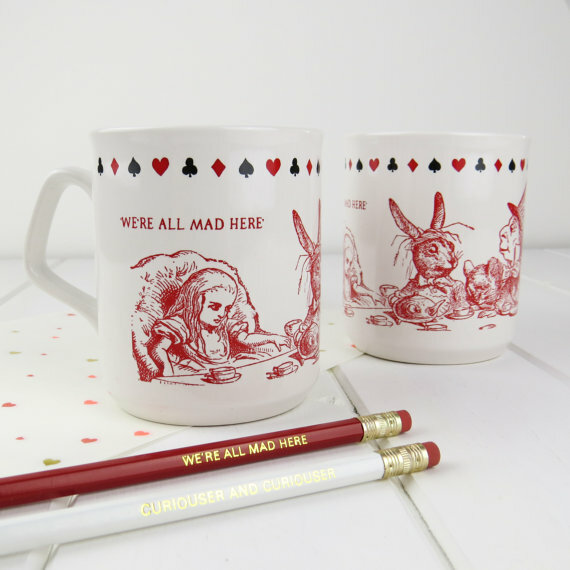 Alice in Wonderland fans will adore this delightful mug featuring the original tea party illustration from Lewis Carroll’s story. It has a classic playing card pattern around the top and is made using earthenware. The LiteraryEmporium makes some of the best literature themed gifts in the UK but this is one of our favourites from their Etsy store. 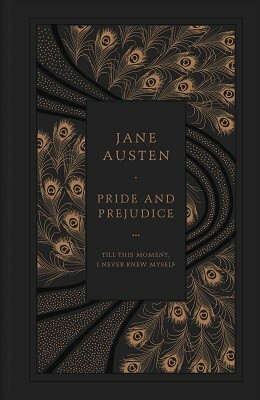 Pride and Prejudice Leatherbound Classic, £14.99, Waterstones Because everyone judges a book by its cover. One of ten collectable classics designed by Coralie Bickford-Smith, this leatherbound book is the ultimate gift for Jane Austen readers. Featuring patterns stamped on a linen case, coloured endpaper and a ribbon marker, books don’t get any more beautiful than this. Suicide Squad Blu-ray, £14.89, Amazon Whilst it wasn’t a hit with all film critics, DC’s Suicide Squad was still one of the highest-grossing movies of the year, meaning it has plenty of fans amongst regular film-goers. 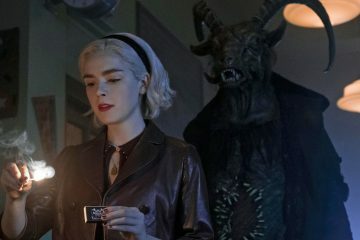 The newly released Blu-ray features both the theatrical version and extended cut (plus a digital download), and has tasty little extras including insightful behind-the-scenes featurettes, a must-watch gag reel and more. 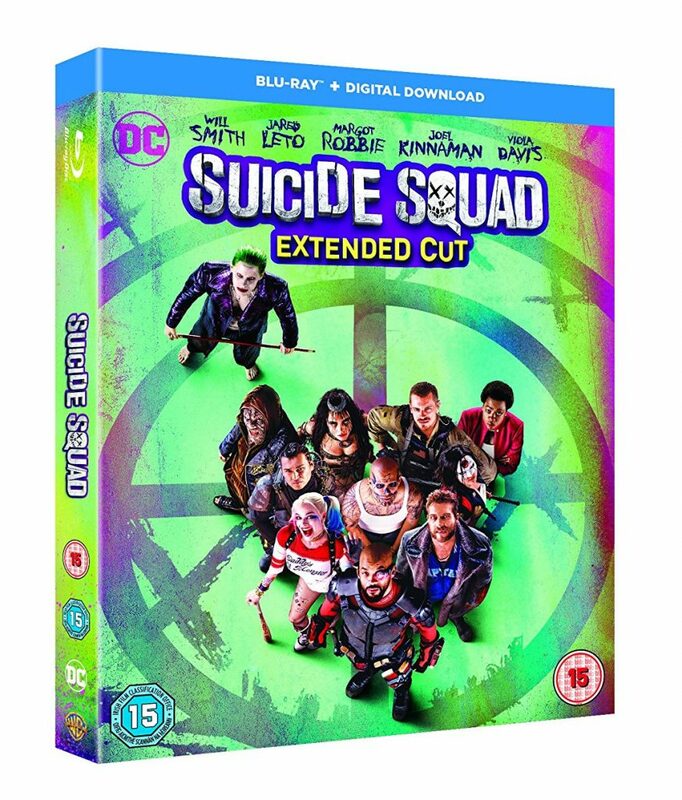 Anyone who loved Suicide Squad when it was released in cinemas will want this in their Blu-ray collection. Film in Five Seconds, £7.77, Wordery Know someone who likes movies but hardly has time to watch them? Design studio H-57’s Film in Five Seconds book is filled with funny pictograms for over 150 popular movies, revealing the most iconic moments through witty visual snapshots. 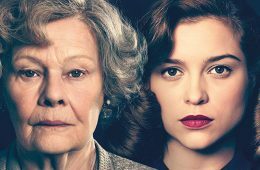 Expect to find Bridget Jones, Batman, King Kong and The King’s Speech, amongst many others. 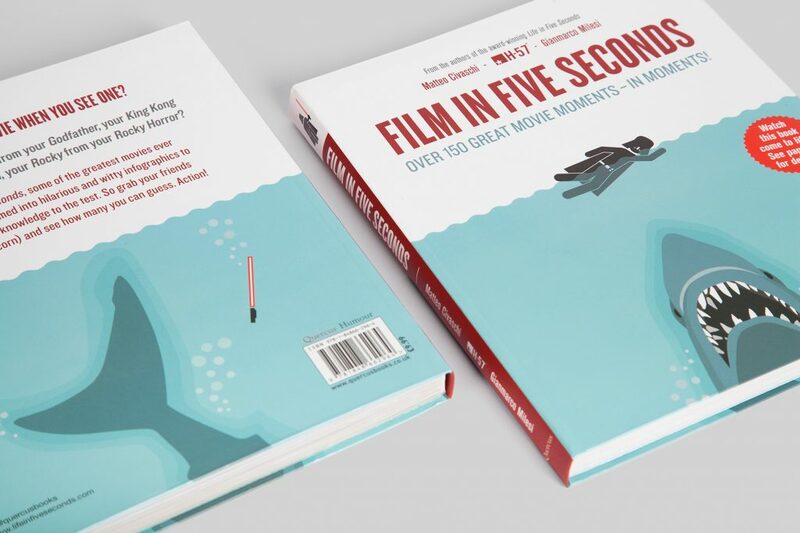 Film in Five Seconds is a fun, under ten pounds stocking stuffer for cinephiles. 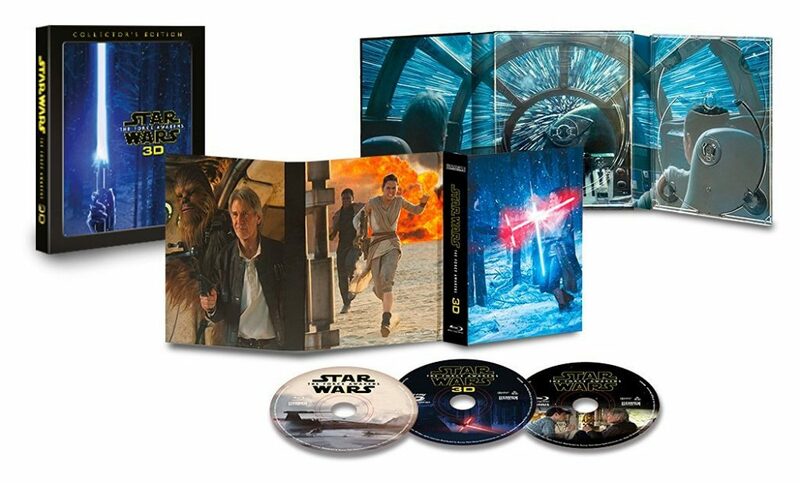 Star Wars: The Force Awakens Collector’s Edition, £19.00, Amazon With the release of Rogue One this month, there’s a plethora of Star Wars products tempting movie buffs. But if you can’t afford the Interactive BB-8, your next best – and affordable – option is The Force Awakens 3D Collector’s Edition Blu-ray. 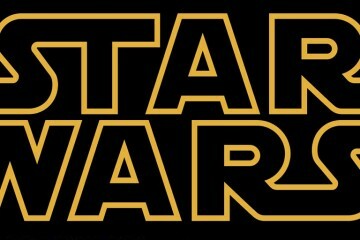 Normally we shrug off 3D but for Star Wars we’ll make an exception. Plus, this edition has amazing bonus features, deleted scenes and an unmissable audio commentary by JJ Abrams. 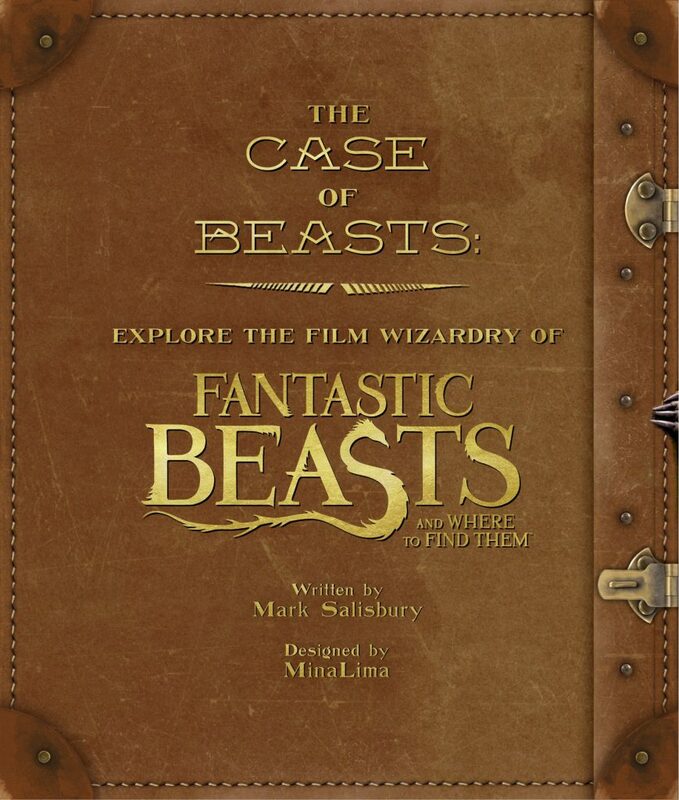 The Case of Beasts: Explore the Film Wizardry of Fantastic Beasts and Where to Find Them, £15.00, Amazon Who didn’t love Fantastic Beasts? Seriously, who? This officially licensed book delivers a magical look at one of this year’s most enchanting and anticipated movies, sharing exclusive photography, artwork and behind-the-scenes stories from the cast and crew. 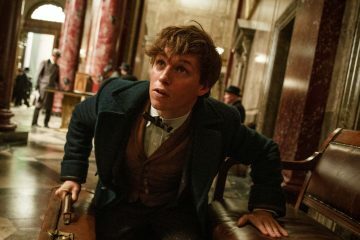 Written by the former editor of Empire magazine, The Case of Beasts is filled with removable reproductions of props and paper ephemera from the film, making it a true Harry Potter collector’s item. The Upside Down Print, £29.99, Firebox We can all agree that Eleven was one of 2016’s best television characters. 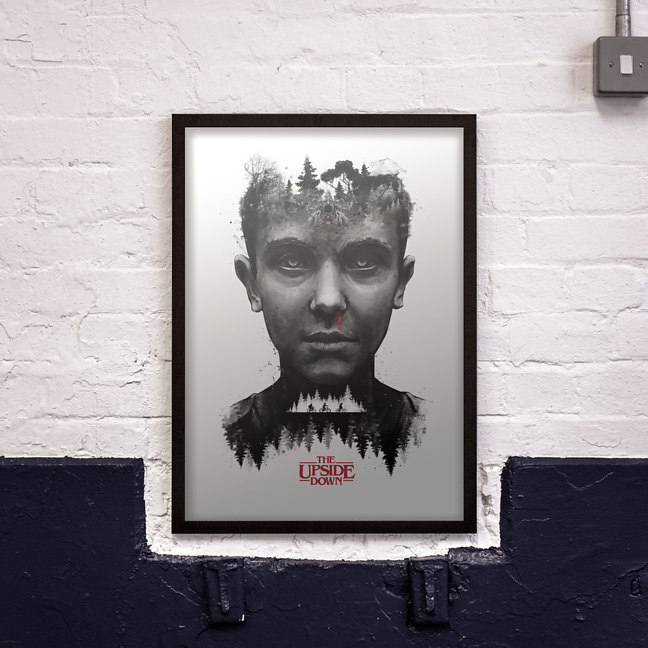 And whilst there’s lots of Stranger Things artwork on the internet, Barrett Biggers’ high quality giclée print captures the show perfectly. 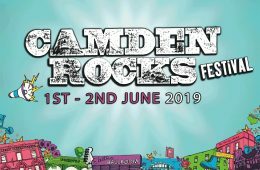 Available from Firebox, it comes in two different sizes with the option to purchase with or without a frame. 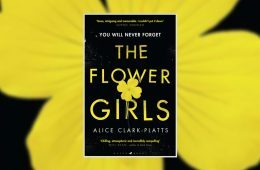 It’s the must-have print for anyone who loved the Duffer Brothers’ superb show when it aired on Netflix earlier in the year. All Aboard! The Sleigh Ride DVD, £6.99, Amazon Who’d have thought that traditional reindeer herding could be so mesmerising? All Aboard! 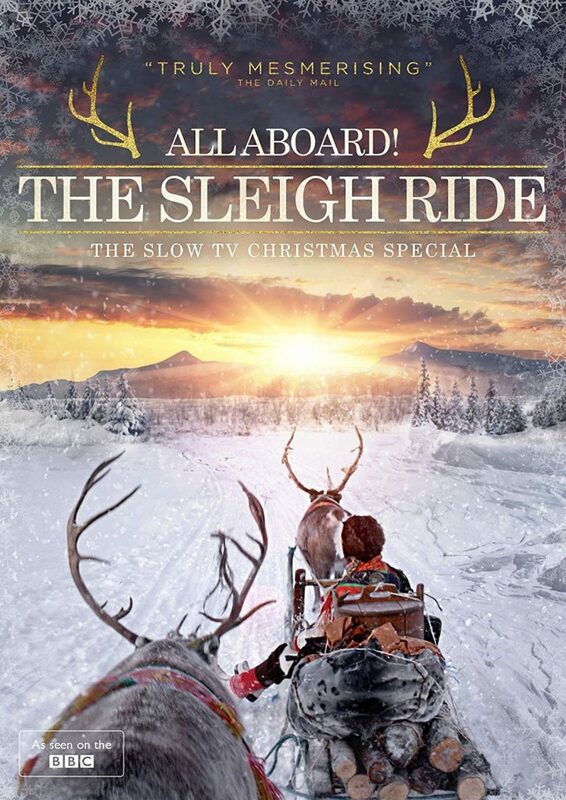 The Sleigh Ride aired on BBC4 last Christmas and was released on DVD last month via the terrific Nordic Noir & Beyond. It follows the path of an ancient postal route travelled by the indigenous Sami people 200 miles north of the Arctic Circle. 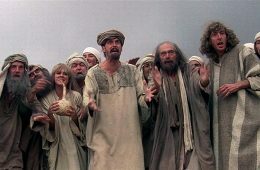 There’s no commentary, no music, and no presenter. Just two hours of crunching snow, stunning scenery and wintery magic. An enchanting DVD for Christmas afternoon. 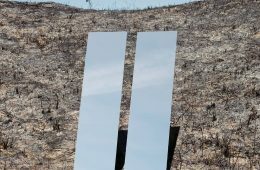 Westworld Clock, £20.00, Redbubble With an all-star cast including Anthony Hopkins, Thandie Newton, James Marsden and Evan Rachel Wood, Westworld was another of this year’s top TV picks. 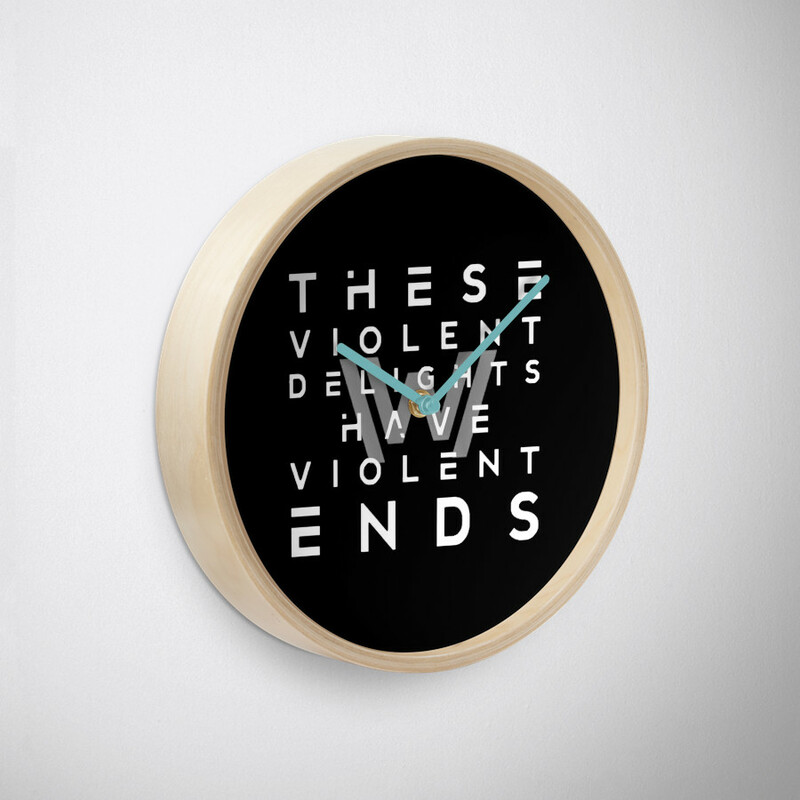 This clock, which features the Shakespeare quote first uttered by Peter Abernathy in the series, has a bamboo wood frame and can be customised with different colours. Anyone who loved Westworld will appreciate the relevance of this cool clock. 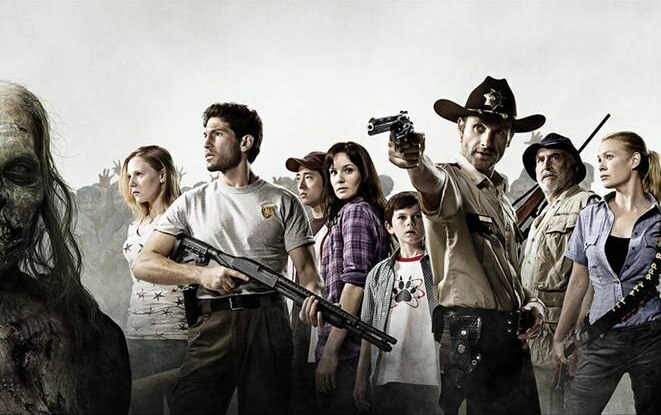 The Walking Dead Monopoly, £34.99, Firebox Our favourite themed monopoly board this year is TWD edition. The game swaps Old Kent Road for a zombie-ridden down town Atlanta, meaning you no longer have to buy property to live in. Instead you’re buying guard towers and walls to keep the undead out. 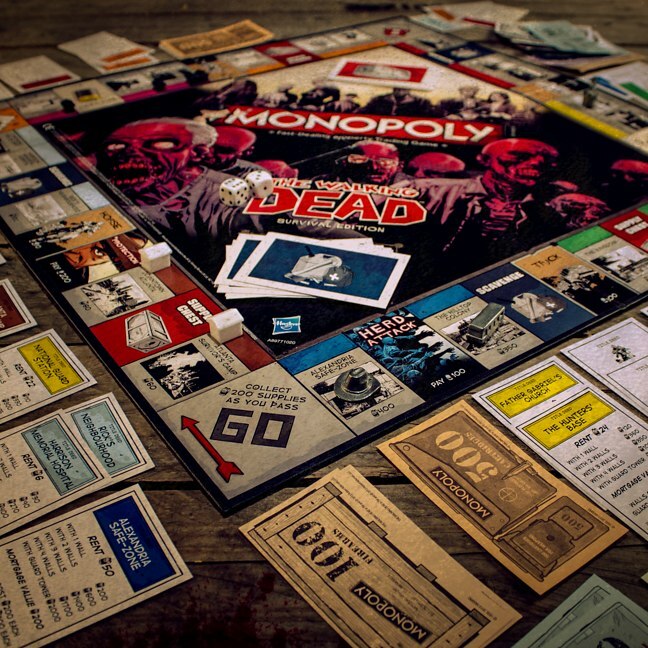 The standard monopoly pieces have also been replaced: there’s a katana, a bucketful of human giblets and Negan’s bat Lucille. 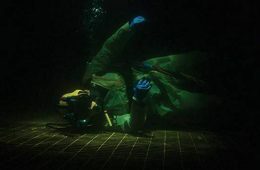 This unique take on the traditional game will provide hours of fun over the festive period. 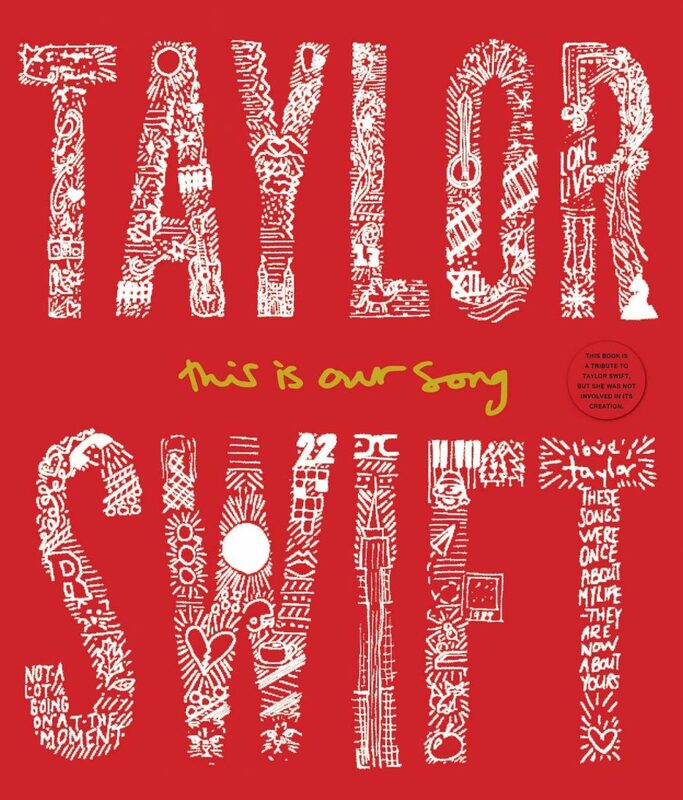 Taylor Swift: This Is Our Song, £11.29, Wordery Do you know someone who’s obsessed with Taylor Swift? This Is Our Song is a comprehensive collection of pictures and writing about Swift’s first ten years as an artist, authored by self-proclaimed superfan Tyler Conroy. An oversized, gorgeously illustrated love-letter to Taylor, the scrapbook includes contributions from fans across the globe, who entered competitions to help make the book a reality. Every Swiftie will want a copy of this book for Christmas. 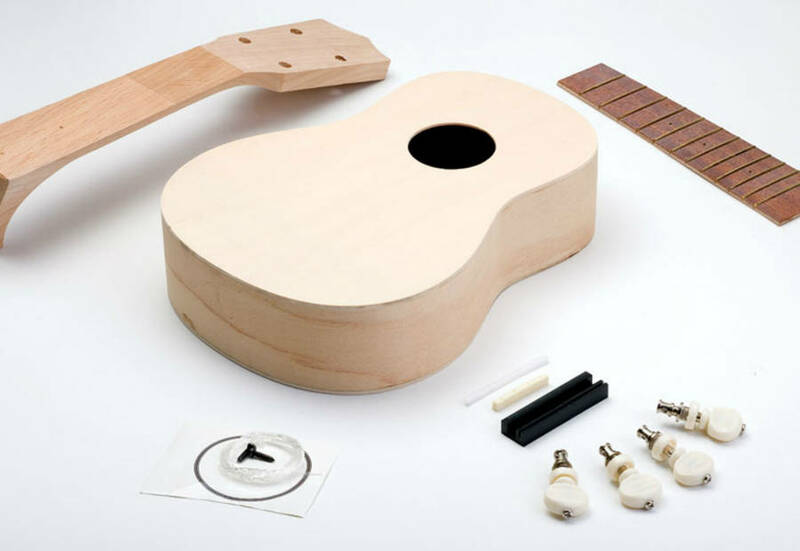 Do It Yourself Ukulele Kit, £39.99, Not On The Highstreet For a gift that’s both musical and hands-on, the DIY ukulele kit will provide plenty of festive merriment for all the family. First you build it, then you decorate it, and then you can drive everyone mad by playing little dittys all day long. It’s easily assembled and includes all the fittings for a standard soprano size uke. 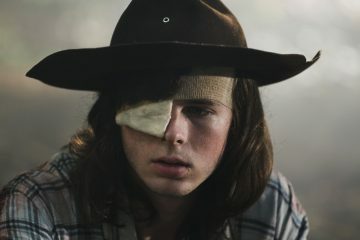 Stranger Things Season 1, Vol. 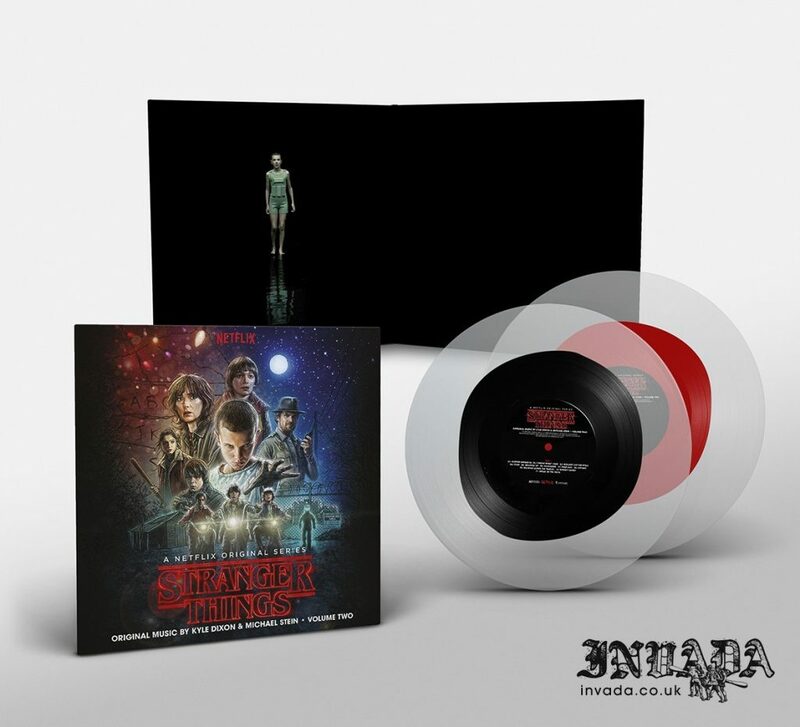 2 [VINYL Soundtrack], £27.99, Amazon Kyle Dixon & Michael Stein’s atmospheric and synth-heavy soundtrack really helped to root Stranger Things firmly in the 1980s. So it feels fitting to have volume two of the original music on vinyl, totally in keeping with that retro feel. Featuring 39 tracks, the disc also has a printed insert that includes additional artwork, making the steeper than CD price justifiable. 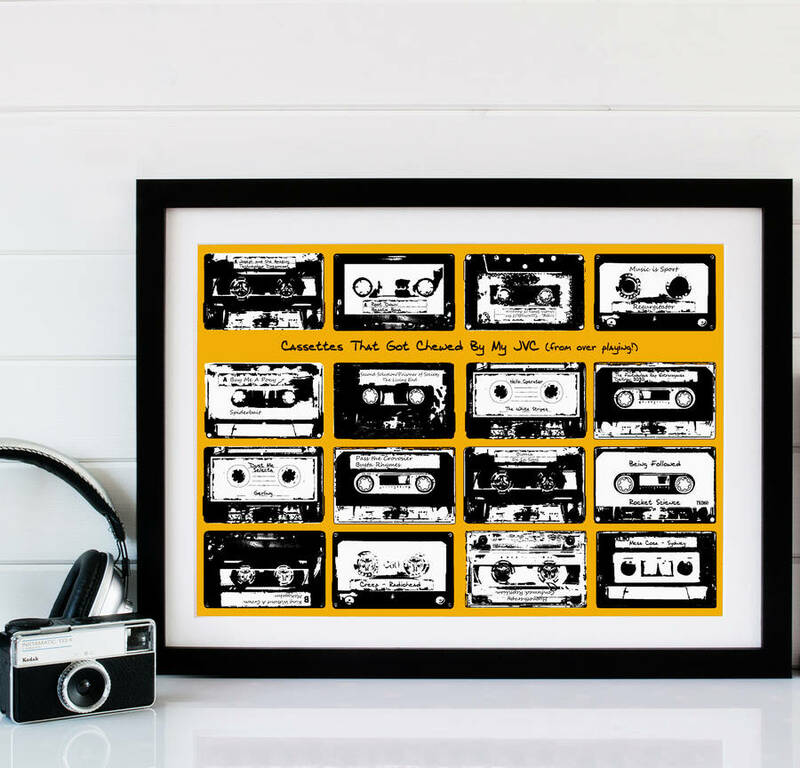 Personalised Playlist Cassette Print, £35.00, Not on the Highstreet What songs would be included in the soundtrack to your life? With this A3 playlist print you can pick 16 special tracks or album titles to feature on the personalised cassette labels. Whether it’s The Rolling Stones or Britney, this print will add a touch of nostalgia to any music lovers’ home.